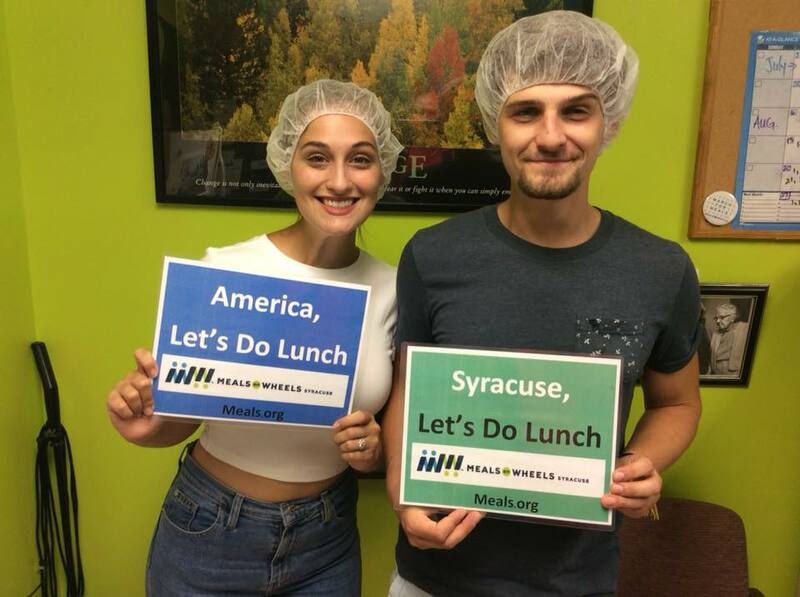 Meals On Wheels Of Syracuse Welcomes Anaren, Inc.
Vote for Meals on Wheels of Syracuse with your ticket to Laci's Give Back Event! Buy a ticket to Laci's Giveback Event and cast your vote for Meals on Wheels of Syracuse. The winning charity will get all the money raised. If we get enough votes (ticket sales) that will mean as much as $10,000 to Meals on Wheels of Syracuse. *Note- if we do not win your donation will go to the winning charity. Click on the link and scroll down to Meals on Wheels of Syracuse. Buy your tickets and cast your vote. Deadline is Monday July 30th, 2018 at 3pm. Cast your vote and buy your ticket for Meals on Wheels of Syracuse.